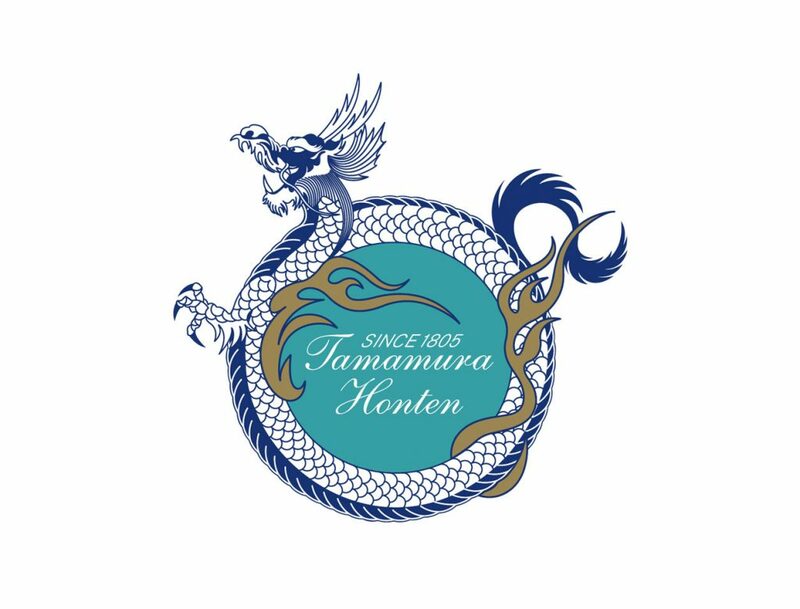 Founded in 1805 at the base of Shiga Kogen (the Shiga Highlands), Tamamura Honten has been brewing its “Engi” sake for more than 200 years. 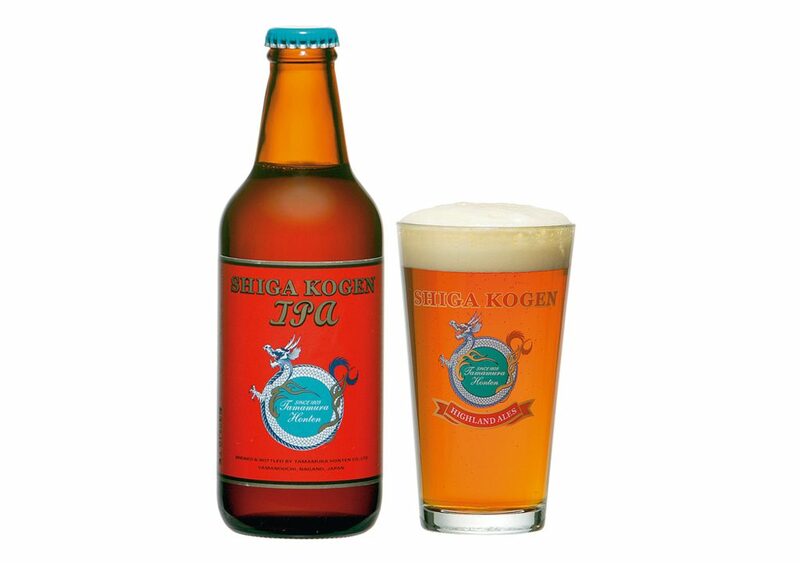 In 2004, we started brewing beer. We grow our own hops and rice. We are directly involved in agriculture and brew beer that is unique to our region ― it’s the beer that we want to drink. One of our characteristics is that we like to have fun with our brewing. Just check out our beers brewed in whisky and wine barrels. Like at the Snow Monkey Beer Live held in our local area, Shiga Kogen, we are looking forward to enjoying beer and music at the CRAFTROCK CIRCUIT!